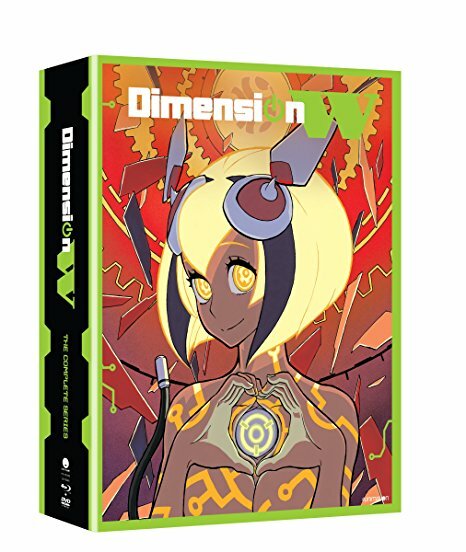 This Limited Edition Collection includes: A rigid chipboard box with specialty print, Digipak featuring character art from Japanese volumes, and 6 art cards! Special Features Include: OVA - Do Robots Dream of Bathhouses, W Gate Online - Rose's Counseling Room, Production Diary, Episode 02 Commentary, Episode 09 Commentary, Promo Videos, Sneak Peak Textless Opening, Textless Opening & Closing Songs, and Trailers. I've seen the Anime Series and I loved how well it turned out. The music used was Excellent and well placed through out the series. Dimension W has shown how far two different kind of persons are willing to work with one another to solve their problems of why they Battle and Finding what they lost that was special to them that could help them move on. 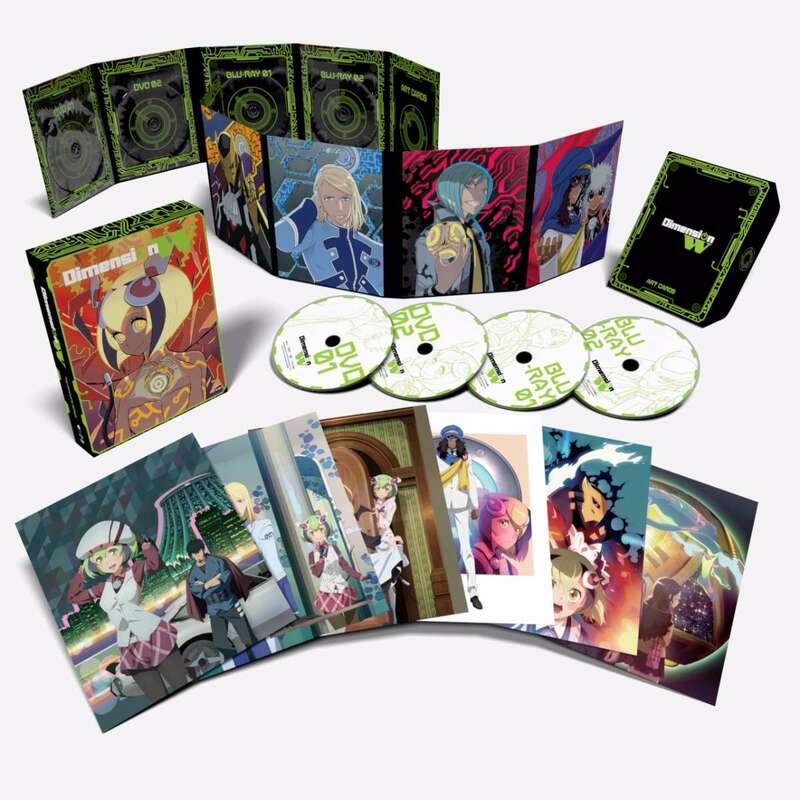 This is one great Anime Series that I've enjoyed watching and Hopefully you will enjoy watching it as well. Love this series and I hope that they make a second season. This is a great anime. Definitely worthwhile, and worth every cent.